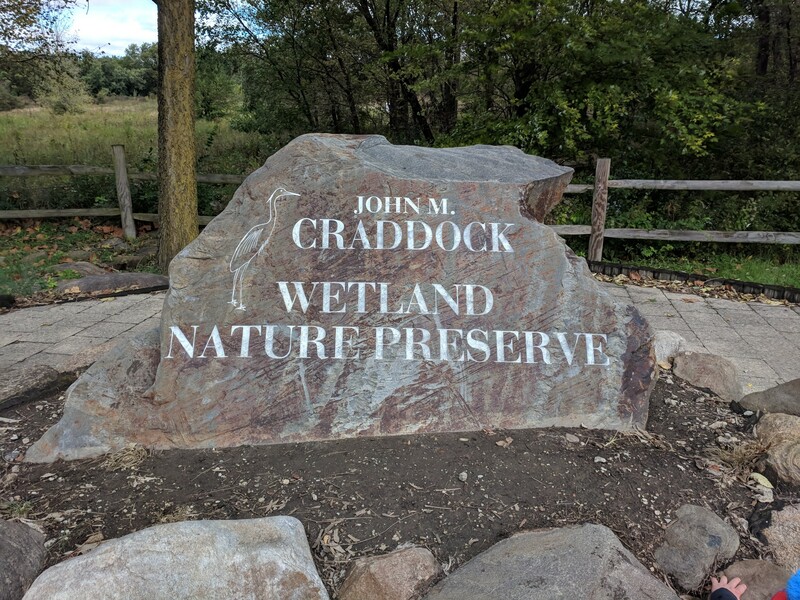 The John M. Craddock Wetland Nature Preserve is apart of the Red-Tail Land Conservancy. It’s a gravel trail located near the White River. 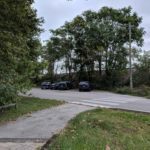 This out and back trail is short and quick but can be made longer by crossing the street and connecting with the White River Greenway (paved). This a great spot for a child led hike. It’s compacted gravel so any stroller type will work on this trail. It’s ADA accessible and features an Osprey nest tower, and a covered pavilion with a green roof which is a great stopping point for snacks or observing nature. There is a small gravel parking lot located near the trailhead and along the White River there are a few marked spaces as well. My name is Paige and my hiking partner is my 3 year old son. I am originally from Wisconsin but move to Indiana for my husbands job. We joined Hike it Baby when my son was about 4 months old and shortly after became a branch ambassador. I am also the team captain for the Calendar team.